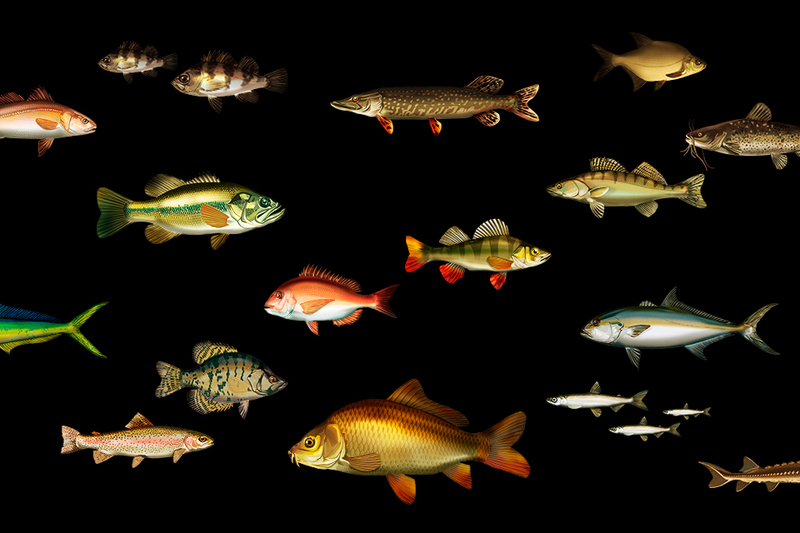 What makes Deeper so helpful in catching multiple species is its portability. It is smaller than a tennis ball, totally wireless and weighing only 100 grams (3.5oz), it’s the perfect size for taking anywhere, to catch any fish, from Black Crappie in Canada to Amberjack in Japan. What makes the Deeper sonar so versatile? Deeper´s founders, anglers themselves, got the idea for developing a castable fish finder when looking for giant pikes in Finland. 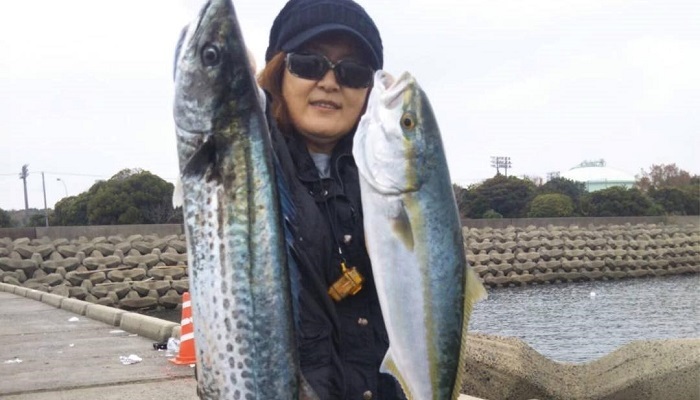 They were fishing from a large boat that was equipped with a hard wired sonar. They realized how great it would be to use this type of technology anywhere, regardless of preferred fishing type or target species. 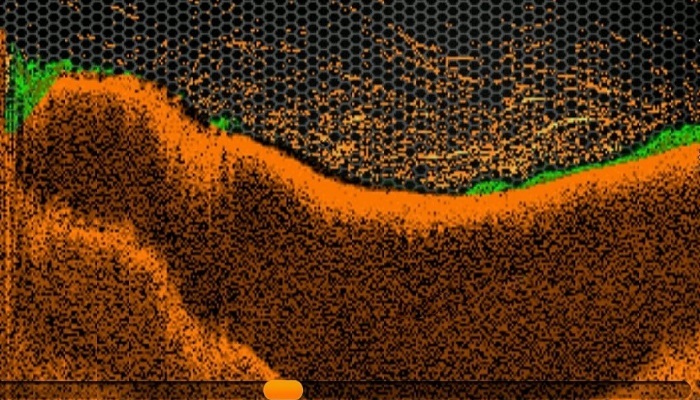 So they decided to fit superior fish finding tech into a tiny castable sonar. 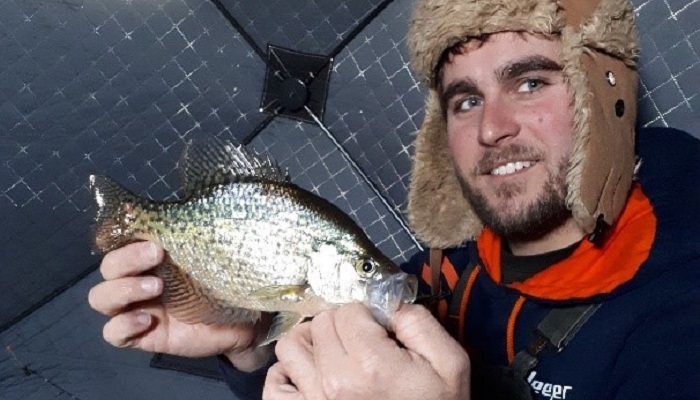 Now, thanks to this technology, anglers all over the world have more opportunities to locate a variety of fish species while casting from the shore, trolling in a small boat or out on the ice. 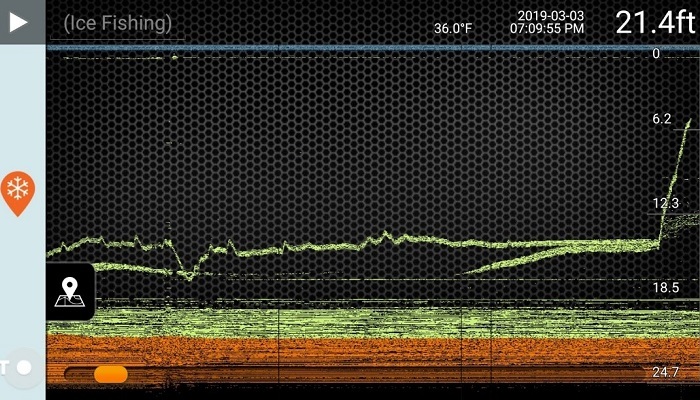 When using a Deeper fish finder for carping angling, it’s not about finding the fish, it’s about finding the areas that attract carp for feeding, like dips in the water bottom or weeds, as pictured in the screen shot. Once you find the perfect spot, bait the area and soon enough, the carp will come. 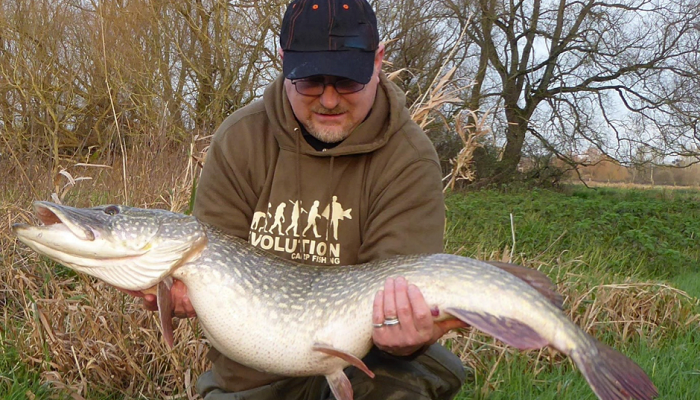 “Once I’ve found an area on the river with slack water, I use my Deeper fish finder to check for a drop off, ledge or snag in which pike like to hide. They wait in areas that require less effort and more time to rest up. Then, I like to see if there are bait fish in the area, and if not, I know there will be no pike, so I move on to the next spot”. Deeper is perfect for ice fishing. It´s absolutely portable, no wires and very lightweight. The target separation is incredible. 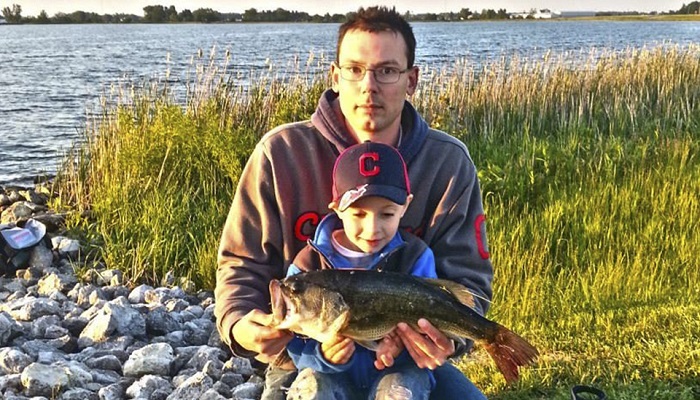 You can even track the smallest lure while vertical jigging. 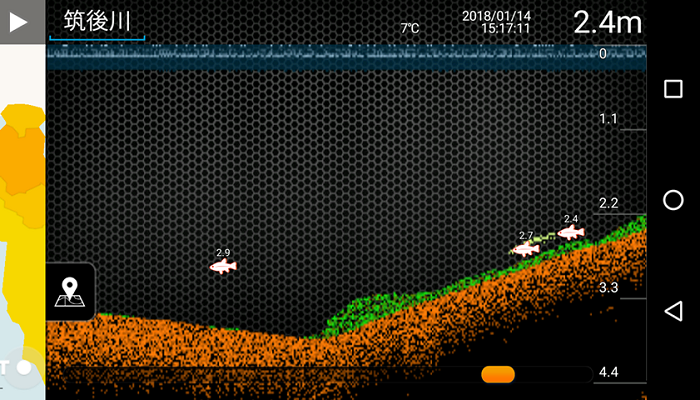 Since I’m fishing for predator fish, locating bait fish with my Deeper fish finder is key. If I locate the bait, the predators will come. 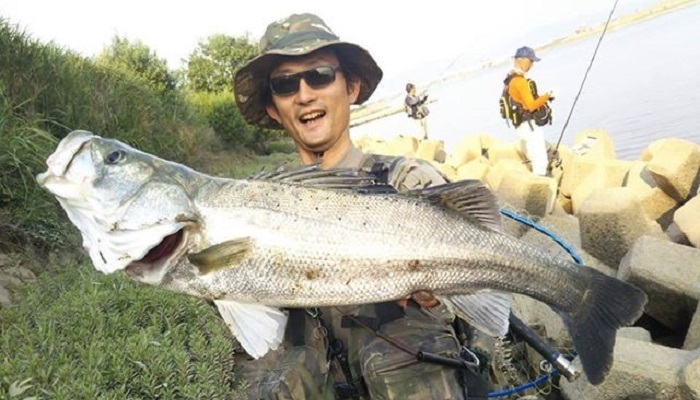 Knowing the geography under the sea, for Toyoki, is one of the most important aspects for successful fishing. He’s looking for drop offs, ledges and slopes, the places where his target species, like seabass, like to hide while waiting to ambush their prey. For Mari, mapping is essential for knowing water depth. 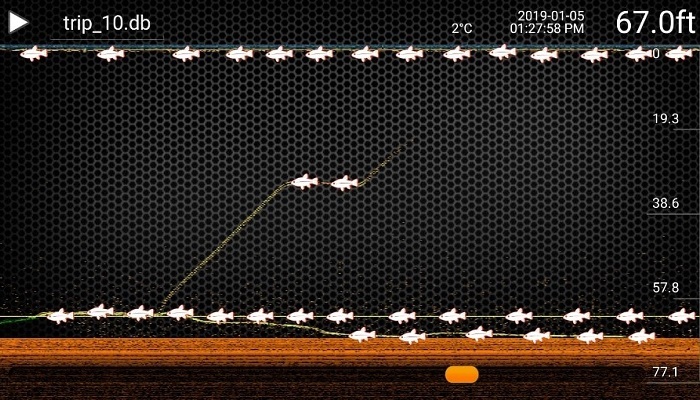 With depth maps, she finds the areas favorable to her target species and marks points of interests on the Deeper App. 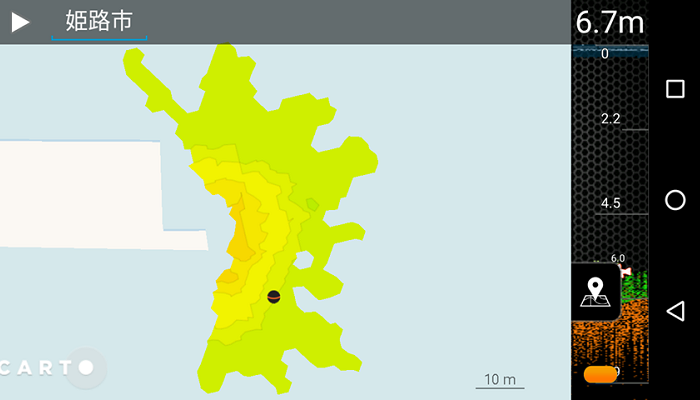 With Deeper Lakebook, she’s able to review and analyze her maps and points of interest from home. So the next time she goes out on the water, she knows exactly where she wants to go. Paul uses his Deeper mostly for kayak fishing. No wires, no bolts and it’s very light. Every ounce (gram) matters when you have to carry your kayak and gear out to the lake. Most kayakers use the flex arm mount to troll their deeper, but because of Deeper’s size and versatility, you can easily cast it out to those places that are difficult to reach by kayak, thus making it the perfect companion to kayak fishing. Species: Lake Trout 32.5”, 13lbs. Deeper is great for ice fishing in Canada where the ice can get very thick. 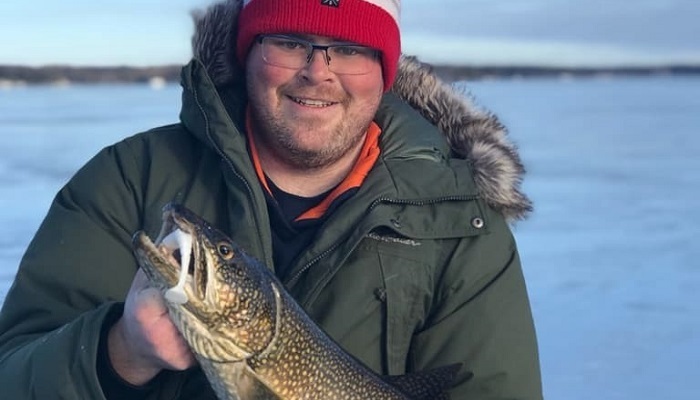 It allows you to know the right spot in the ice before you set up, so you just need to drill and drop to read depth and find a fish like this beautiful Lake Trout and the narrow beam frequency is ideal for the thick ice. 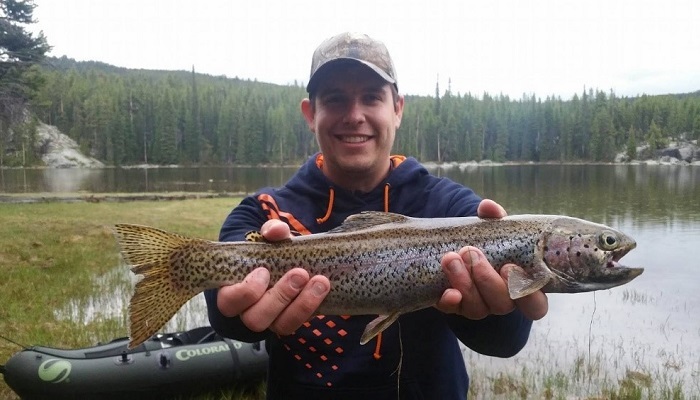 What species do you fish for and how do you use your Deeper fish finder? We’d love to hear your story!